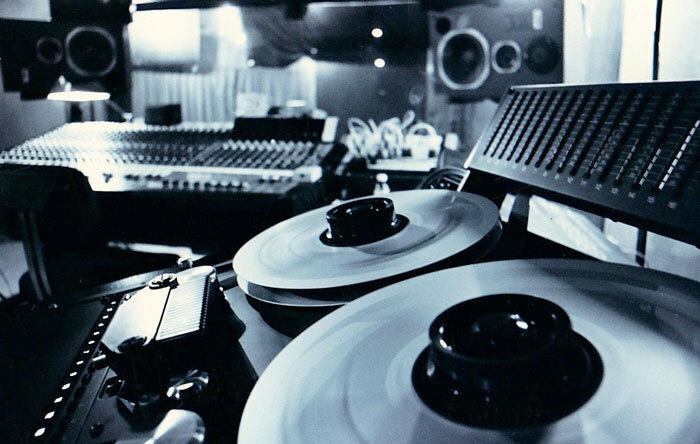 Studios are often pivotal in the evolution of a record label. 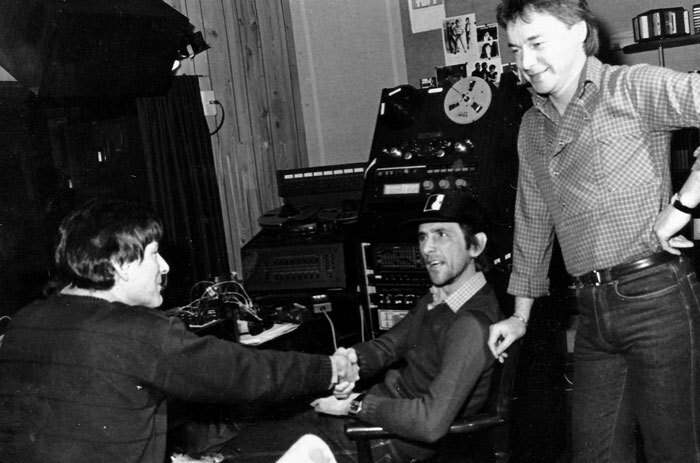 So it was with Auckland's The Lab, where some important early Flying Nun recordings were made. 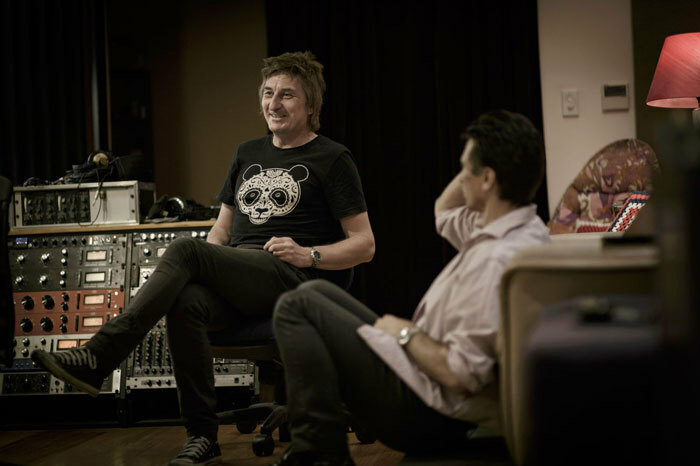 Since those beginnings in the early 1980s, the studio has remained a part of New Zealand's musical landscape. 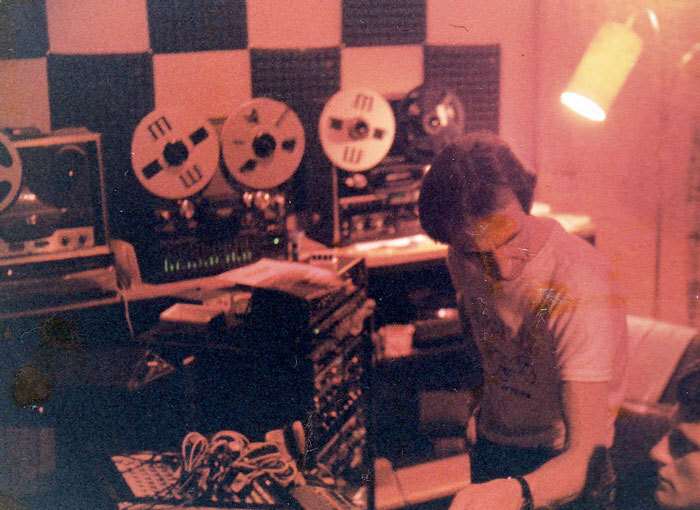 Bill Lattimer's motivation to open The Lab in 1981 came from his experience of Auckland's commercial recording studios. 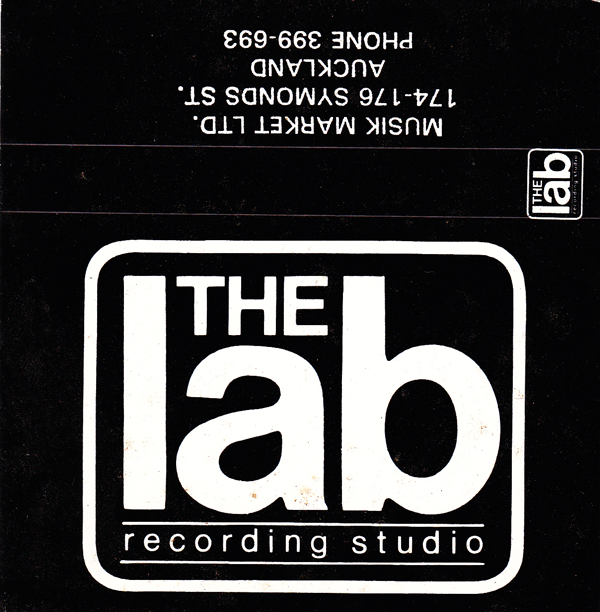 The Lab opened in November 1981 on Fanshawe St in what had been the Squeeze nightclub. 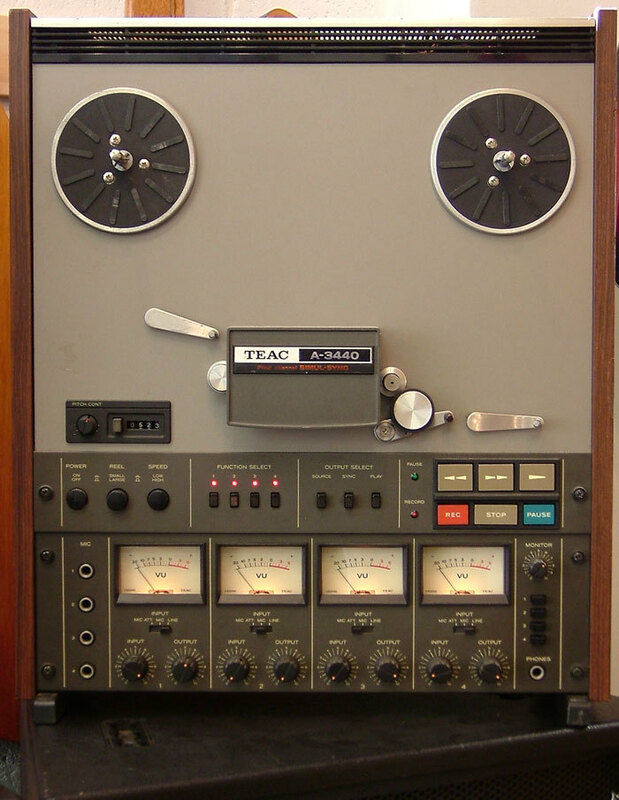 Growing up in Newcastle Upon Tyne in the north of England, Lattimer had “messed about with tape recorders” from the age of 10. 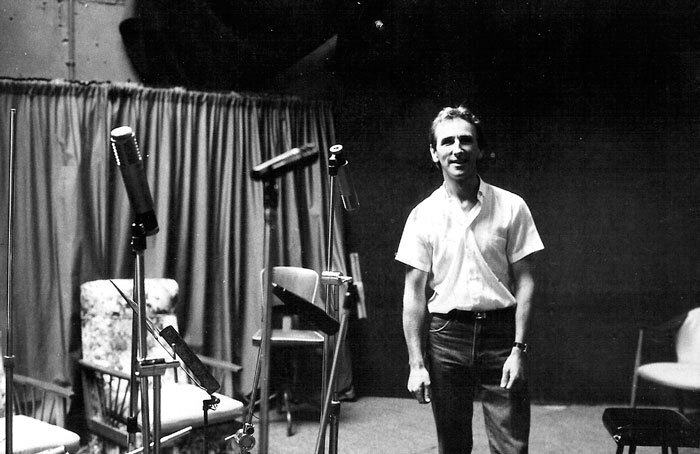 When he moved with wife Pam to New Zealand in 1970, the idea emerged to start a small studio for musicians like himself, who could never afford to record in a larger facility. 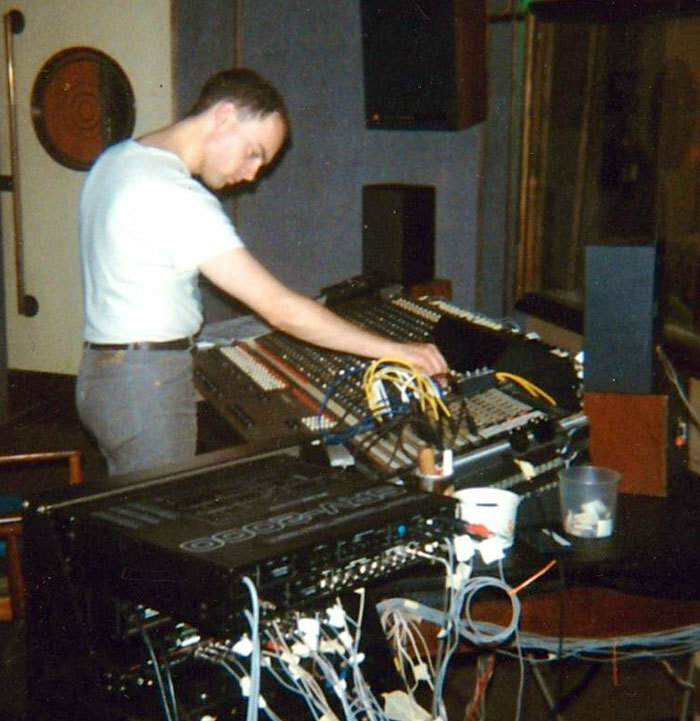 During a period living in the United States during the mid-1970s, Lattimer worked unpaid in a studio in Portland, Oregon, and learnt a lot about the trade. 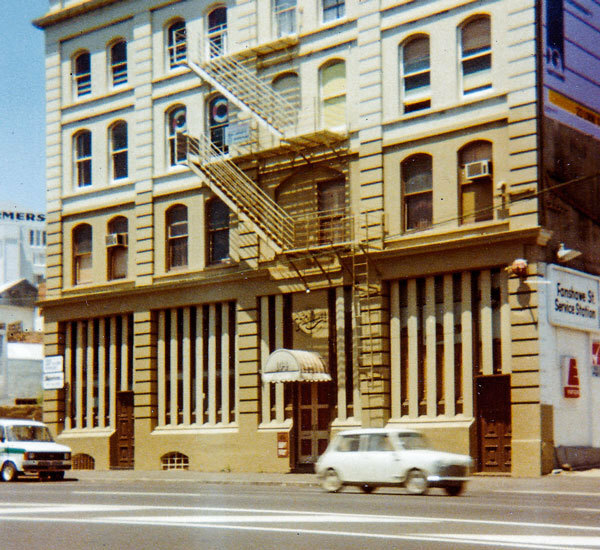 Back in Auckland in 1979, he began planning his own venture, and The Lab opened in November 1981 on Fanshawe St in what had been the Squeeze nightclub. 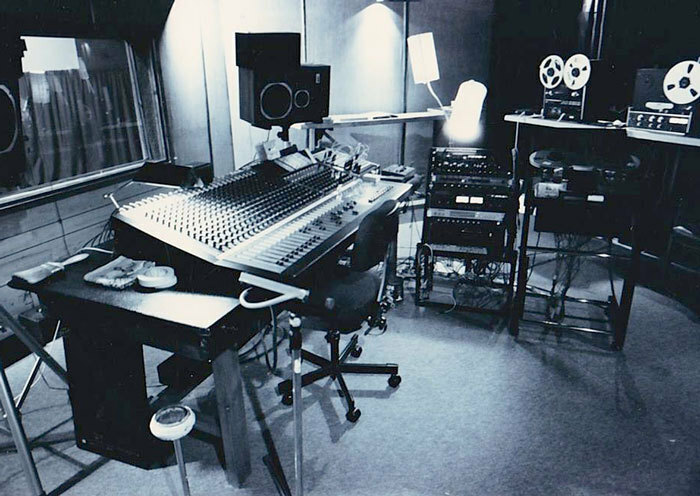 The 4-track studio was in a basement on reclaimed land, which posed some unique challenges. 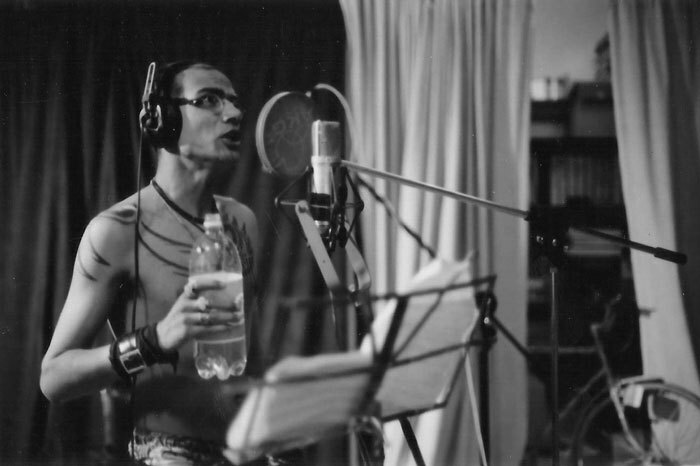 The first band to record at The Lab was called Mamlish, to whom Lattimer offered a cheap rate to see whether his engineering skills were up to the task. 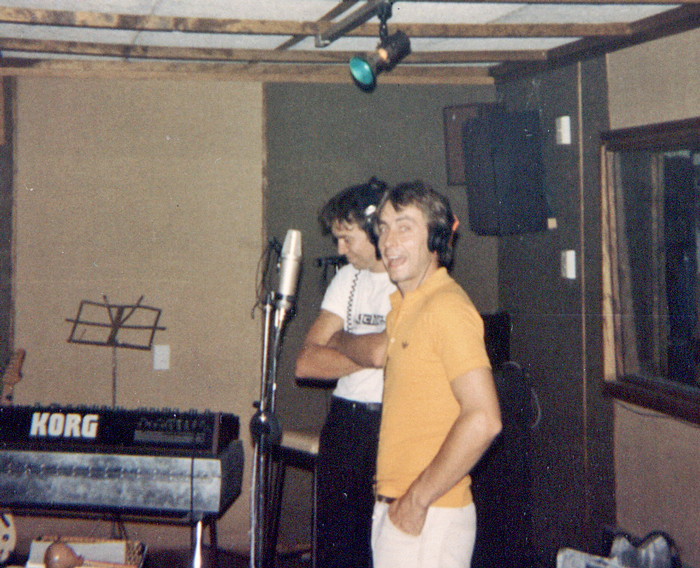 Another early client was The Mockers, who paid $120 to record 12 tracks for a demo to take to record companies. 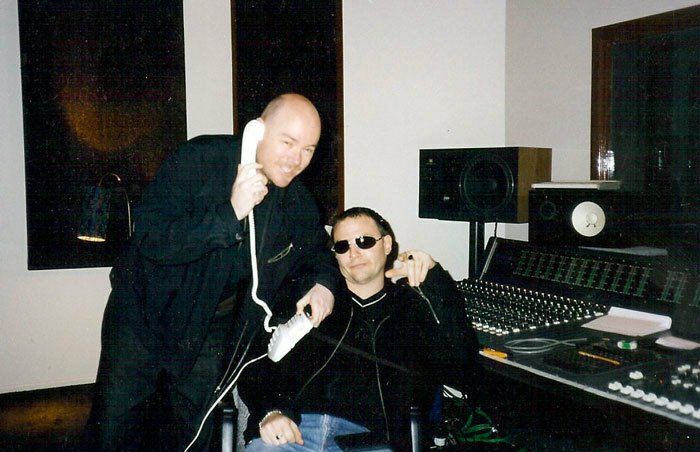 Those part-time bands offered a steep learning curve, as Lattimer learnt to pull sometimes chaotic recording sessions together. 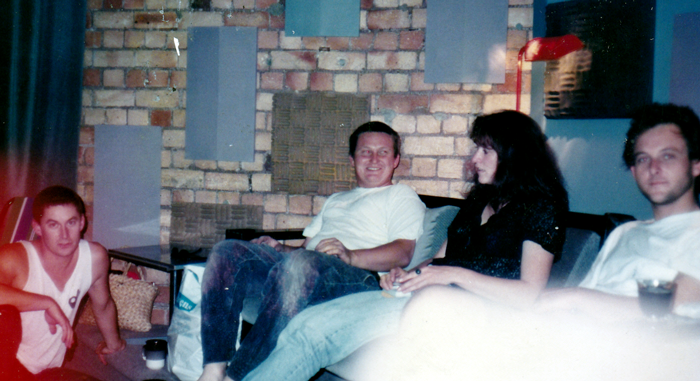 Soon the affordability factor attracted more ambitious acts, including several from Dunedin who were in the process of forging a signature sound. 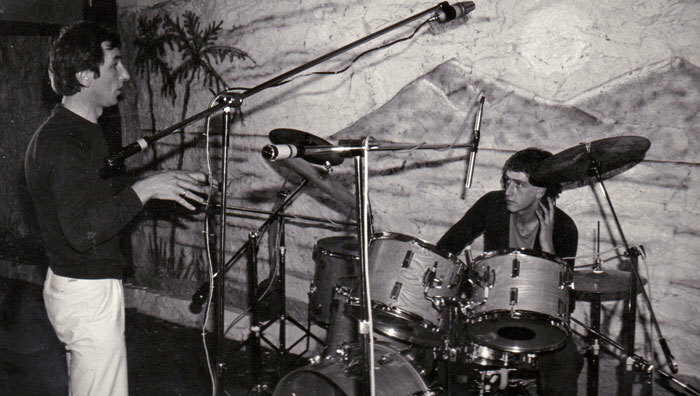 In mid-1982, The Chills, The Verlaines, and Sneaky Feelings travelled north to perform in Auckland, and all recorded at The Lab. 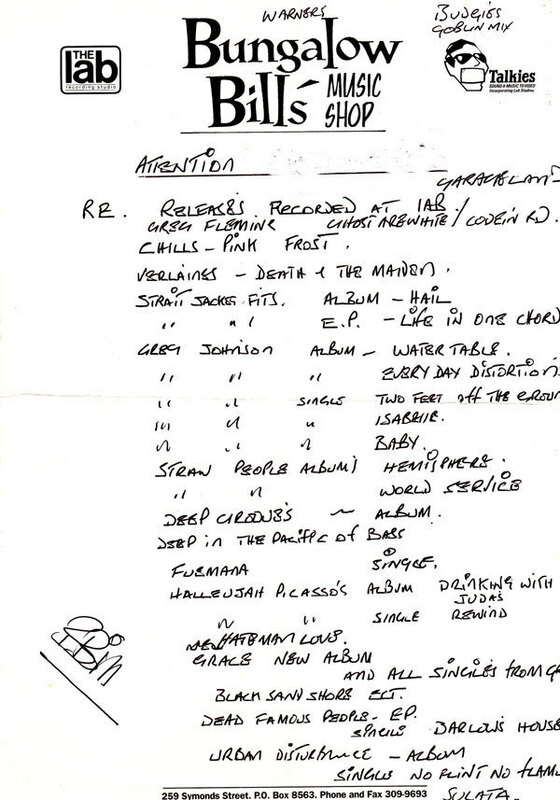 Out of those sessions eventually emerged the ‘Pink Frost’, ‘Death and the Maiden’, and ‘Be My Friend’ singles respectively. Hood engineered for all three bands, while Lattimer remembers Knox sitting at the back, writing and drawing. 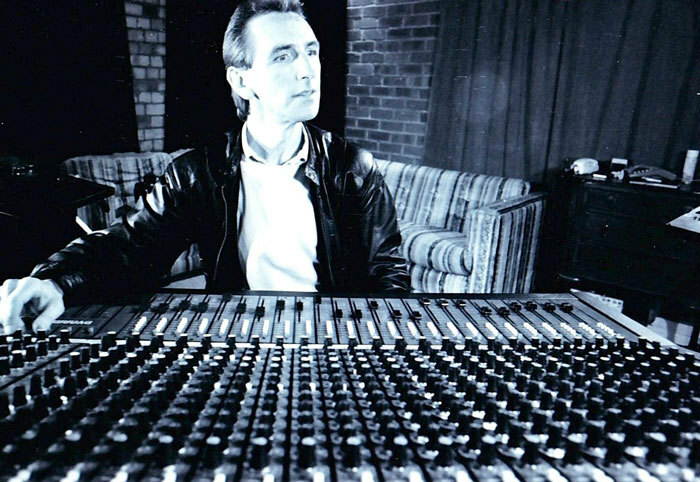 However his main memories of those recording sessions are of the haunting nature of ‘Pink Frost’, a song that was later completed at Auckland's Progressive Studio. 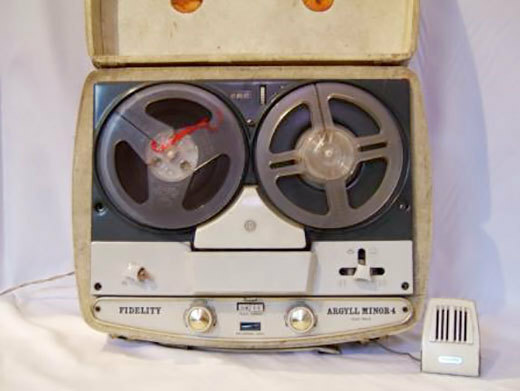 In the wake of these recordings The Lab became the studio of choice for various other Flying Nun related artists. 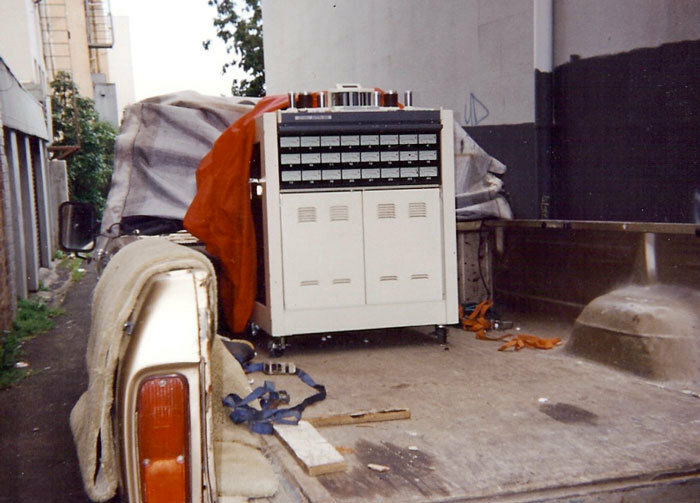 During this time Lattimer upgraded the recording equipment to 8-track and then 16-track, and in 1985 he moved the studio to Akepiro St in Mt Eden, above Jansen Audio. Bands including Look Blue Go Purple, Goblin Mix, and The Doublehappys recorded there, with every space in the building being put to use. 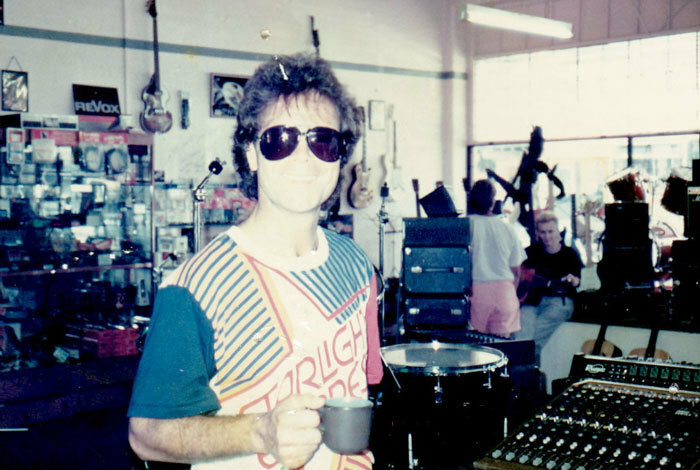 Soon Lattimer decided to open his own music instrument shop on Symonds St in central Auckland, and in 1986 he relocated The Lab into the large warehouse at the rear of the shop. As he was busy looking after the shop and his young family, Lattimer began hiring other people to look after The Lab. 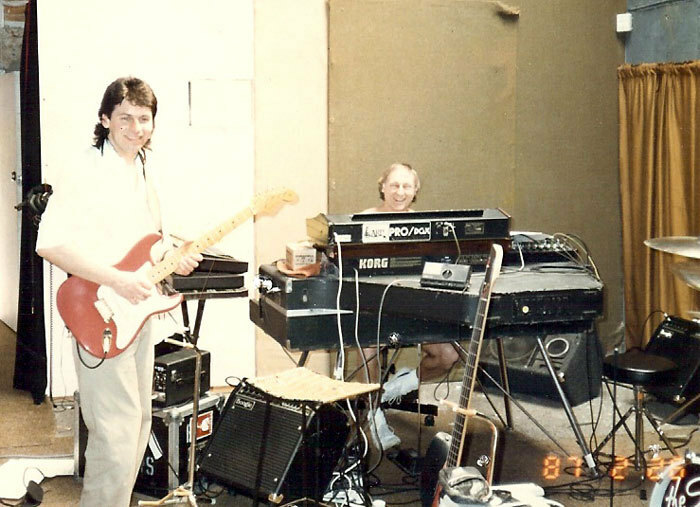 Foremost during the mid-1980s was bassist Terry Moore from The Chills, who was a meticulous and talented recording engineer. 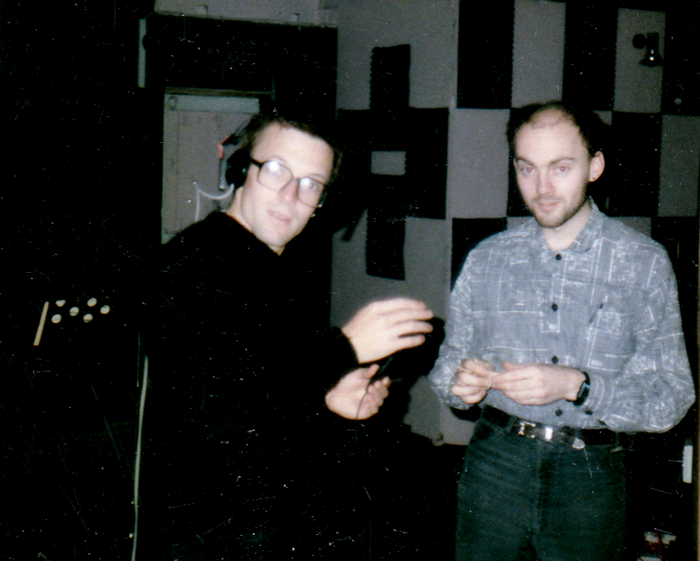 Moore worked with Dunedin band Straitjacket Fits, producing their 1987 debut EP Life in One Chord, and their Hail album the following year. 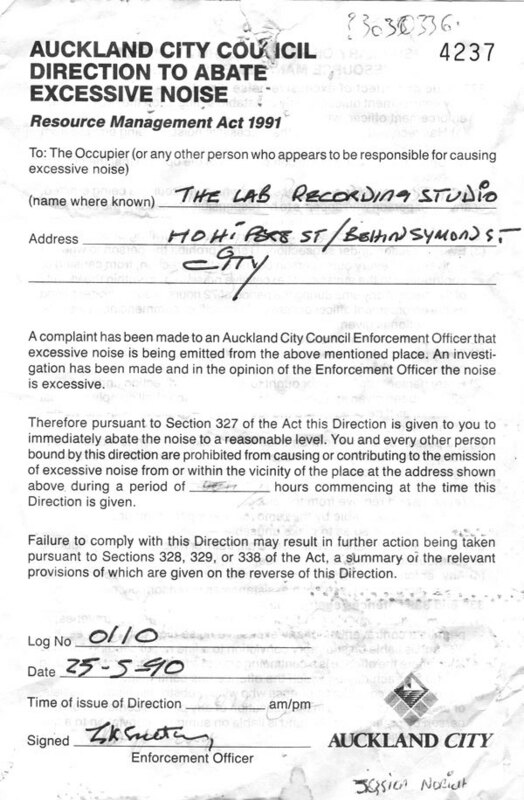 While Lattimer wasn't involved in the recording other than as an observer, he remembers the occasion well. 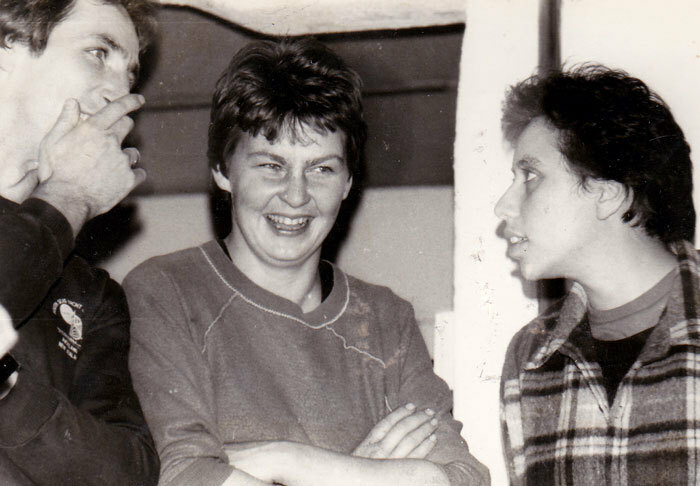 It was at Symonds St that Lattimer experienced one of his biggest thrill as a studio owner, when The Shadows visited to rehearse. 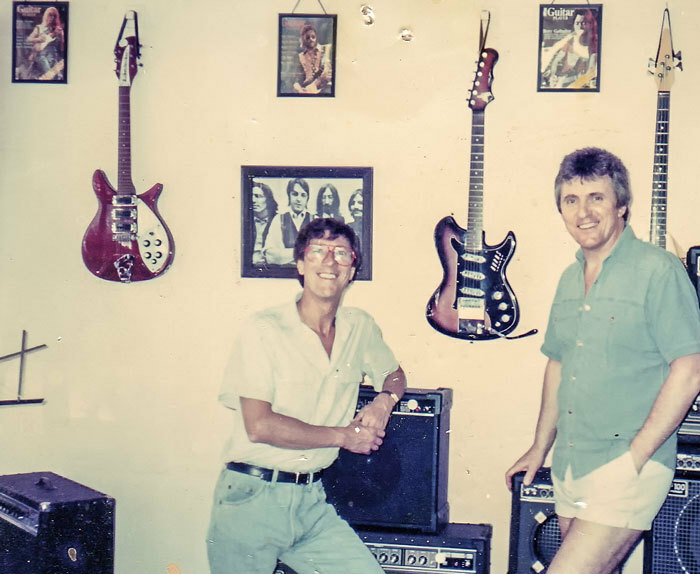 Lattimer had the opportunity to meet his childhood hero, guitarist Hank Marvin, who was also from Newcastle. 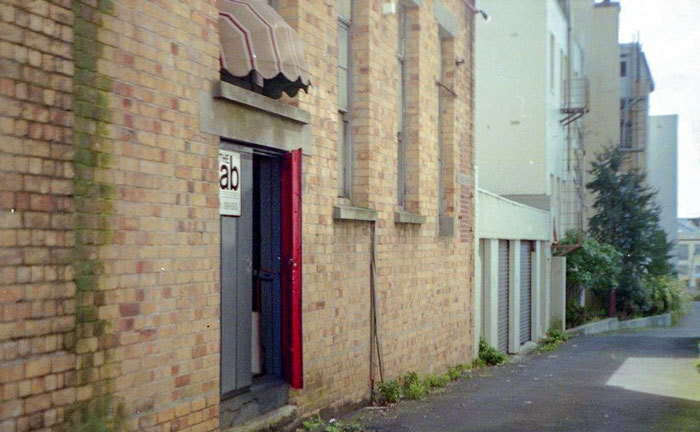 As inner-city Symonds St was redeveloped, The Lab moved again in 1998, this time to a large space beneath the old Crystal Palace Ballroom in Mt Eden. 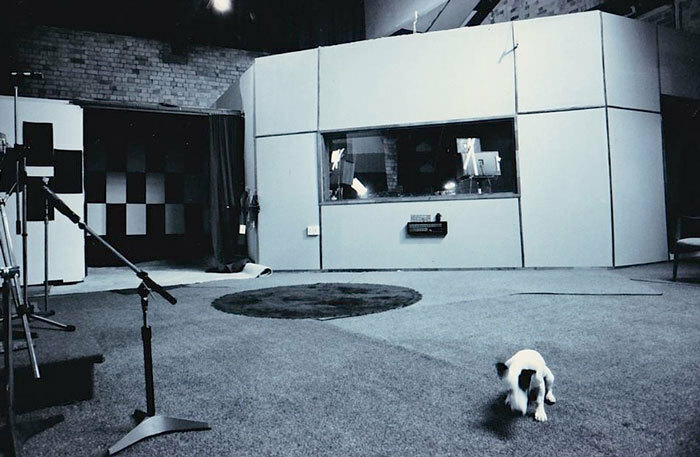 Engineers such as Matthew Heine and Mark Tierney attracted a cross-section of New Zealand acts, and the likes of Hallelujah Picassos, Greg Johnson, Strawpeople, MC OJ and Rhythm Slave, and Garageland recorded at the studio. 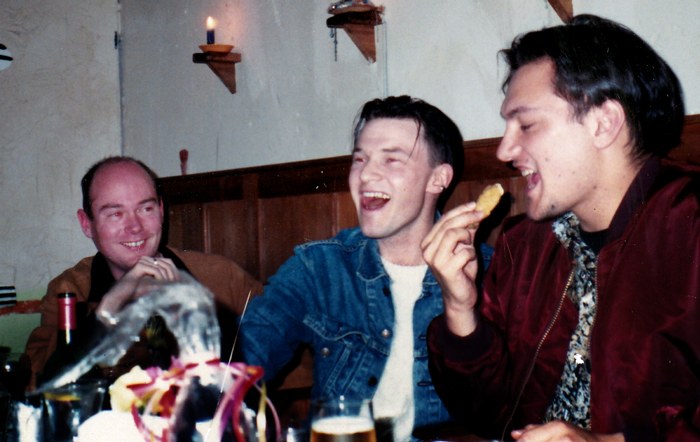 Lattimer, Tierney, and promoter Kane Massey also launched the Deepgrooves label in 1991, helping to document Auckland's urban music scene. 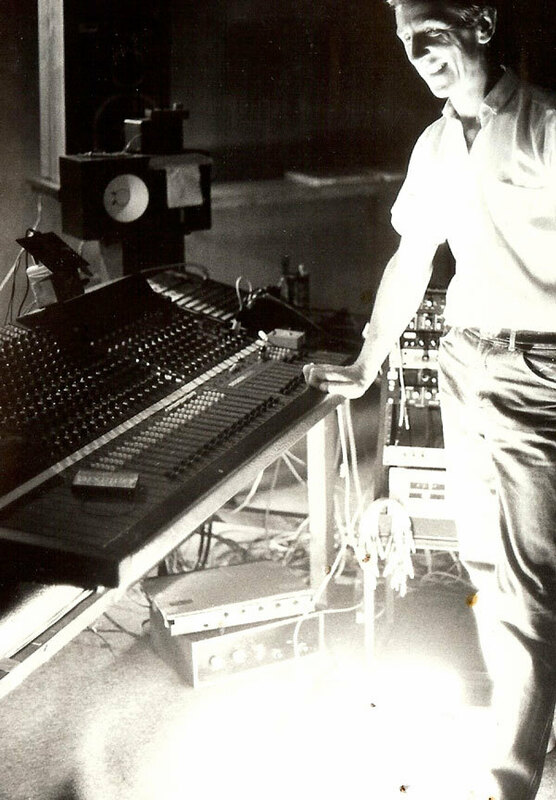 In 1989 a new Soundtracs mixing desk arrived, and in 1994 a 24-track Otari machine. At the dawn of the new millennium Lattimer joined forces with College Hill Studios, a partnership that brought further improvements to The Lab. 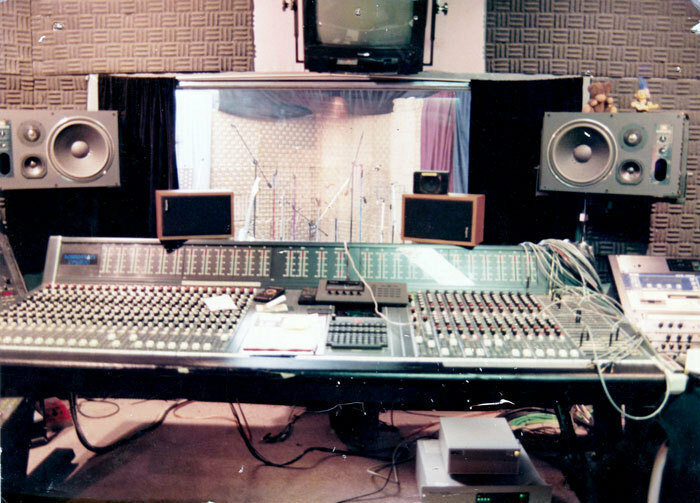 Now one of New Zealand's best professional studios, it is home to an enviable array of recording equipment, at the centre of which is a custom 53 series Neve console that once lived at Granada TV in Manchester. 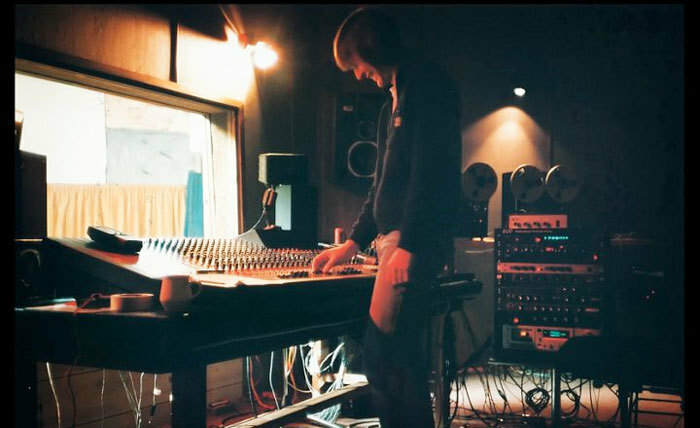 With engineer Olly Harmer at the helm, The Lab has in the last decade been involved in recordings by Blindspott, The Naked and Famous, Die! Die! Die!, Don McGlashan, Elemeno P, Lawrence Arabia, Opshop, and many others. Lattimer is still a director and he works closely with The Lab engineers as an overseer, but the studio has evolved into a very different proposition to what it was in those early years when he was in the control room.